Raj + Neha’s was my very first Indian wedding, and I hope it’s the first of many to come. I loved all of the color, tradition, and emotion that made up the day, it was definitely a “target rich environment” so to speak, this was a tough post to pull together as I was tortured to narrow it down! 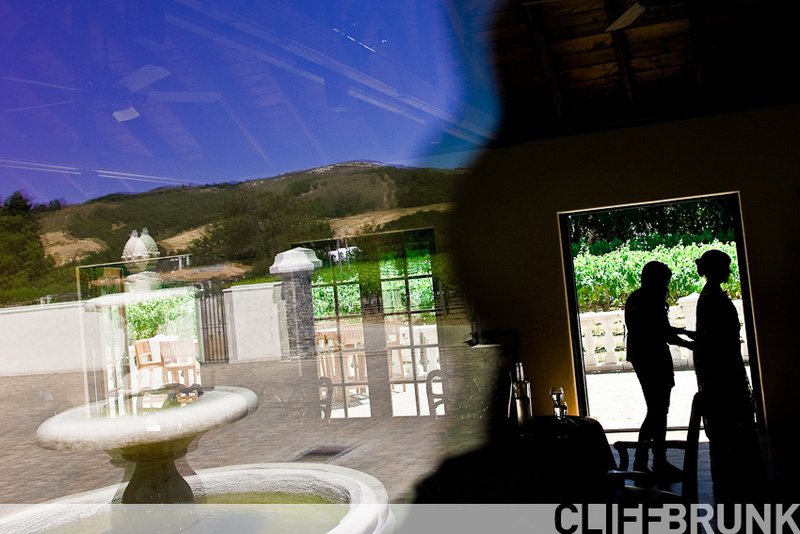 Everything took place at Chateau Julien Winery, and it was a perfect day in Carmel. 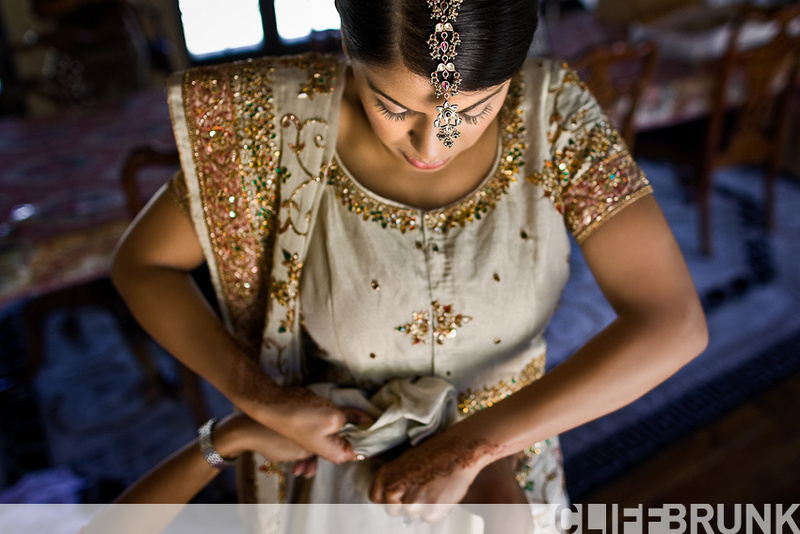 I started just as Neha was getting things wrapped up with her sari, it was beautifully ornate, and the intimacy of the process was fantastic. This is one of my favorites of the day for sure. Raj and his Mom dancing during the baraat. Raj saw this coming and tried to escape, but his friends grabbed him and lifted him in the air. Neha’s mom got him good! Raj as he awaits Neha’s arrival. The sheet would separate them until they were able to see eachother. This was a cool tradition too, the mothers whispered advice to Neha. The days details! Coordination by Tejel Patel Nott of Ambiance By Tejel, Florals by Kim England, and cupcakes by Layers Cake. A spin during their entrance to the reception. There was so much emotion during the Father/Daughter and Mother/son dances, I had to post several. I was really moved to see their relationships, they were going to make me cry! On to the party, and what a party it was! I told Malarie that this wedding got my ultimate compliment, I wish that I were a guest because I really wanted to dance! I did sing along at the top of my lungs along with everyone else while I was shooting though. I’m not sure if this was tradition or impromptu, but it was fun! Thanks so much for the introduction to Indian weddings, and for having us along for the ride! It was a fabulous day, we’re so pleased we were able to be a part of it! fer juaristi - you are truly a great inspiration my friend. Josh Gruetzmacher - As always, great photos Cliff! The emotion in the dancing photos is moving. Looks like it was an amazing wedding 🙂 Well done! 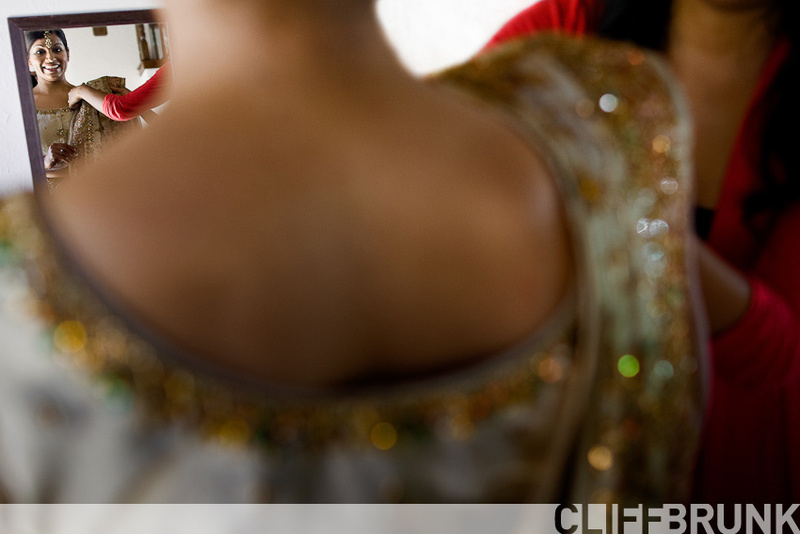 Neha and Raj - Cliff and Malarie – You captured the emotions and colors of our day so well! We will cherish those shots with our parents. Thank you for being there with us. Can’t wait to see more! Lauren - Beautiful photos! Love hearing the photographer’s experience, too! Truly beautiful pictures! Artistically composed, and so full of expressions and emotions. Loved my pictures with Neha – particularly the stunning black & white photo. Thanks. Carol Darwish - Awesome photos of the awesome couple and family! A beautiful start to a beautiful life together. Matt Metzger - Love these photos. Very bright, beautiful, colorful, brilliant, full of life and they captured the moment well. Yashwini - Beautiful pictures!! You have a very creative eye. Father-daughter, mother-son dance pictures are just amazing. Ring picture shows most creativity. Thank you for making great memories!! Cliff - Thanks so much for taking the time to comment everyone! Neha, Raj, and Kirit, it means so much to me that those images mean so much to you, genuinely.